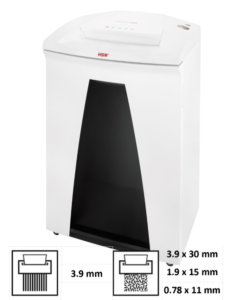 Energy saving, reliable and vesatile. 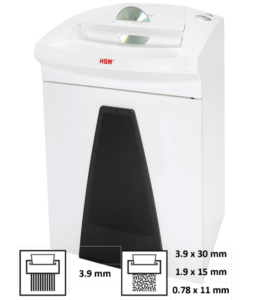 These B series paper shredders are characterised by high performance, reliability and German engineering and design brilliance. 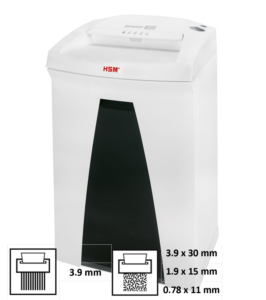 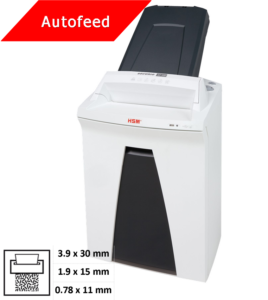 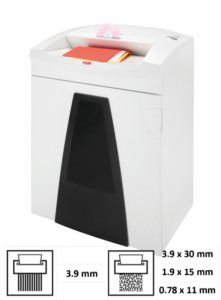 This range of paper shredders is ideal for an office of up to ten people for shredding medium amounts of confidential data and documents securely and reliably.